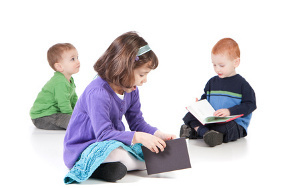 Preschool curriculum, products, and services for an innovative approach to develop reading. educators who want an innovative approach to develop reading. a huge difference in our school! traditional "see the letter name first". The history of Making Great Readers and how it makes learning to read a better experience for our children. Learn how to apply the four-step process of Making Great Readers in your classroom or at home. Latest news and happenings in the world of Making Great Readers. Making Great Readers will once again be at the Illinois Reading Council Conference, October 2-4 2014. Making Great Readers has been chosen to participate in the 2014 Illinois Reading Council Conference, Building Bridges to Literacy, in Springfield, Illinois from March 13-15, 2014. Making Great Readers participates in the annual ASCD Conference, Philadelphia. Learn more by watching a short video from the creator of our program. Let us teach you how the Making Great Readers process can increase reading scores in your school. Thank you for your interest in Making Great Readers. Someone will contact you shortly! Learn how parents can partner with their child's teachers to make learning to read more consistent between home and school. 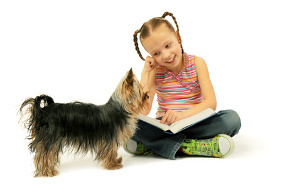 Learn the steps to adopting and using Making Great Readers in your classroom. We offer implemetation training to schools and educators. Read about how Making Great Readers has been a success around the country, both in and outside the traditional classroom.